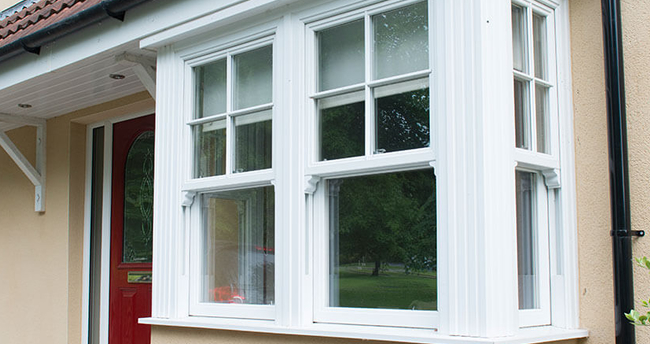 The Traditional Sliding Sash Window. 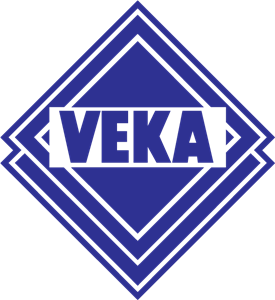 If you are looking to find high quality UPVC vertical sliding sash windows to replace your existing ones, you will be hard pressed to find better than those from VEKA.Not only do our replacement sash windows look exactly like their traditional timber predecessors, they are a lot more energy-efficient and so much easier to maintain. 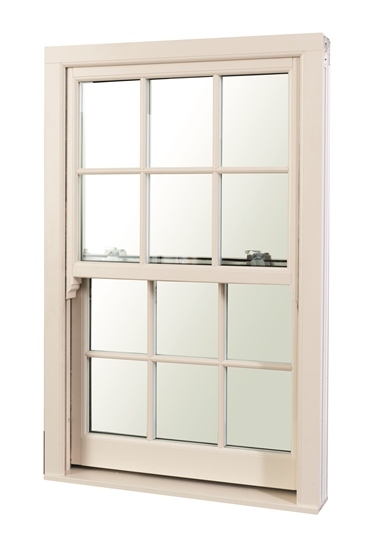 Technically advanced, but with traditional heritage looks, vertical sliding windows offer the very best of both worlds. 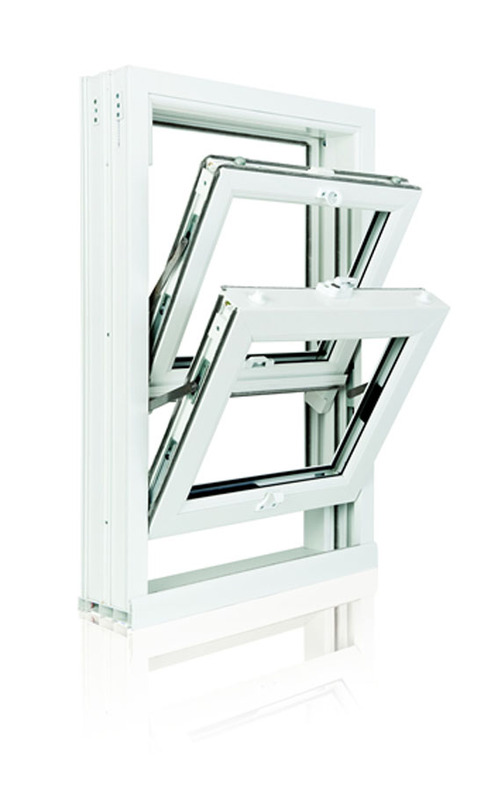 Ideally suited to homes with a traditional look and feel, Vertical Sliders offer the added benefits of improved heat retention and security. 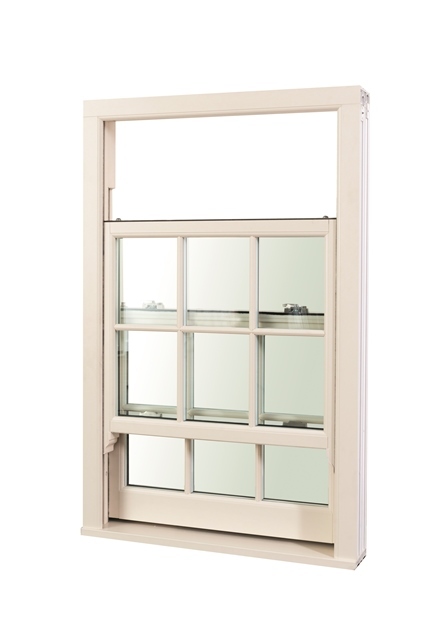 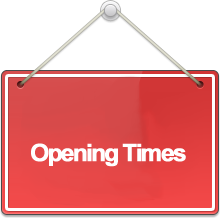 You can also wave goodbye to the worries of problematic weights and cords, or any of the usual drawbacks associated with traditional sliding sash windows such as swelling, squeaking or continual repainting. 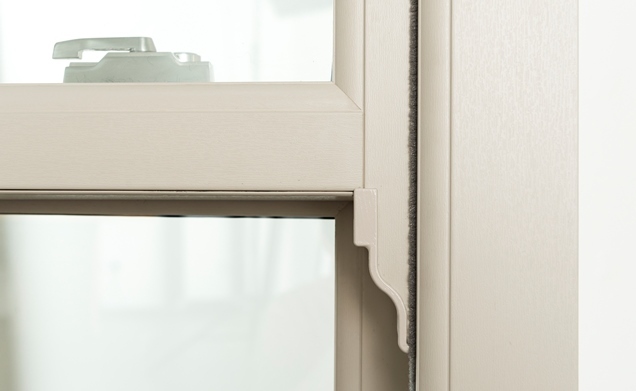 Plus as well as sliding, the sashes are cleverly designed to tilt inwards for both ventilation and so that the windows can be cleaned from the inside!